RTC | Where Outside Is In! You are currently browsing the tag archive for the ‘RTC’ tag. 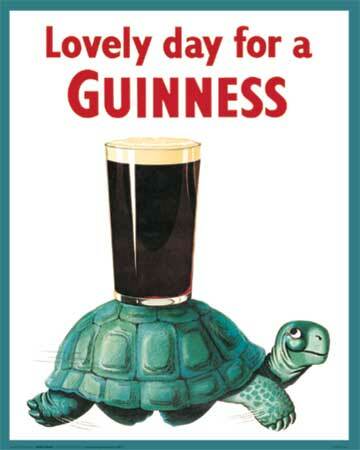 Saturday, March 16 – The Irish are coming! The Irish are coming! Top of the mornin’ to ya! This year’s St. Patrick’s Day Celebration kicks off in a brand new fashion: with the Potomac River Running Lucky Leprechaun 5K on Saturday, March 16, at 8:30am! Stroller-bound wee ’uns: unfortunately this course is not stroller friendly, so you will have to wait for your care-taker at the finish line; we recommend waiting with another care-taker. For the slightly older tykes, there will be a free Kid’s Fun Run at 9:30am – registration for this portion of the event will take place on the morning of March 16 in front of the Pavilion. Like proof of your commitment to fitness and all things St. Patty’s? Register early and snag some sweet swag in the form of a Lucky Leprechaun t-shirt: www.prraces.com/luckyleprechaun. So, what are you going to do next?! Stomp across that finish line and get refueled Emerald Isle-style with the Clyde’s of Reston St. Patrick’s Day Celebration – that’s what you’re going to do! At 10am get your fill with the Bacon & Kegs Irish breakfast, then enjoy Clyde’s food, Guinness beer, and Irish folk dancing all day long. Kid’s get in the spirit too with activities to keep ‘em going all the live long day, including festive face painting and a moon bounce. Raise a pint, dance a jig, twirl a lass, and eat your fill. This celebration raves on rain or shine on Saturday, March 16, 10am – 11pm. Sláinte! 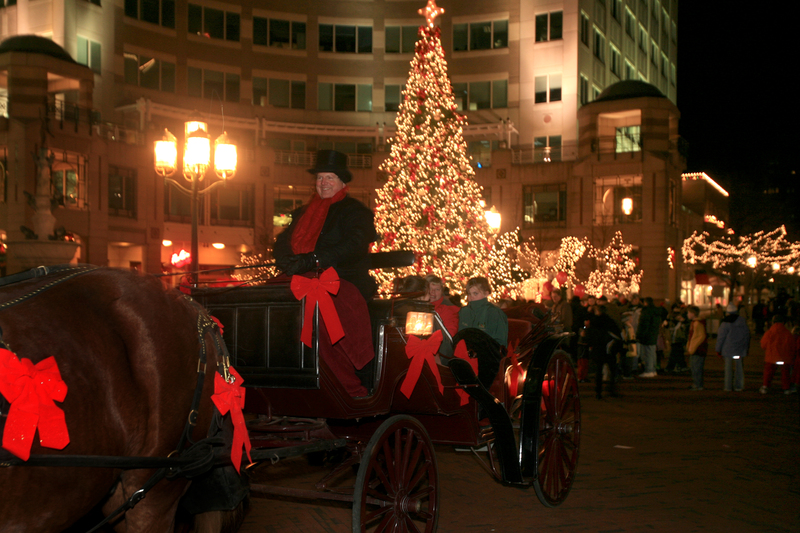 *Reston Town Center does not maintain or manage the existence of gold or its distribution in or around the 5K loop area. That is left for participating leprechauns, rainbows, or Brangelina to bestow upon who they wish. 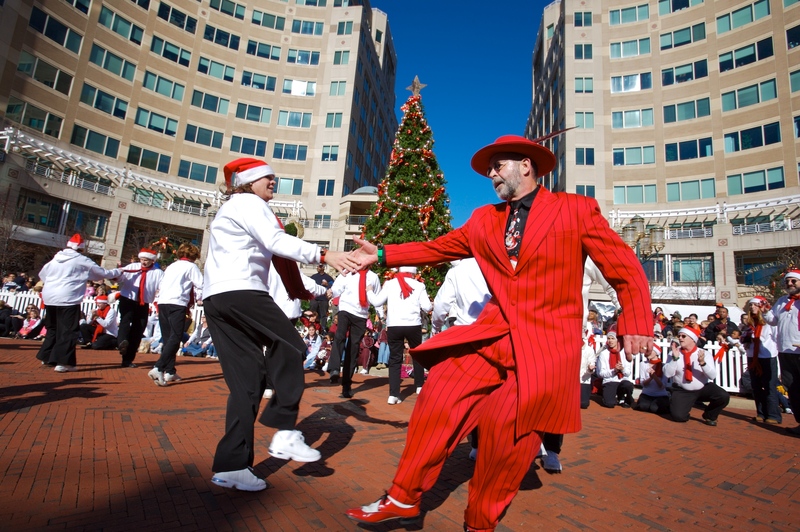 This Saturday night’s free concert at Reston Town Center is Incendio from Los Angeles. 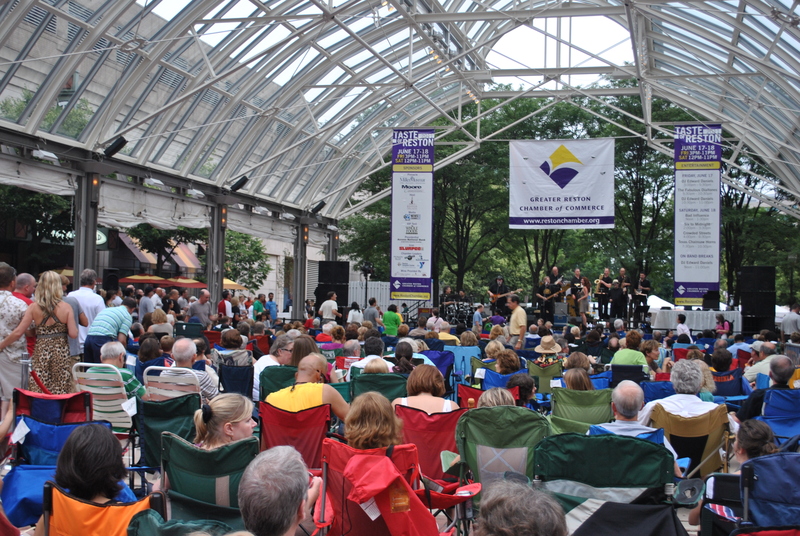 This concert is part of the free summer series that takes place at the Reston Town Center Pavilion every Saturday night thru August 27, from 7:30 p.m. – 10 p.m., rain or shine. Incendio: Jim Stubblefield (guitar), JP Durand (guitar), and Liza Care (guitar/bass). 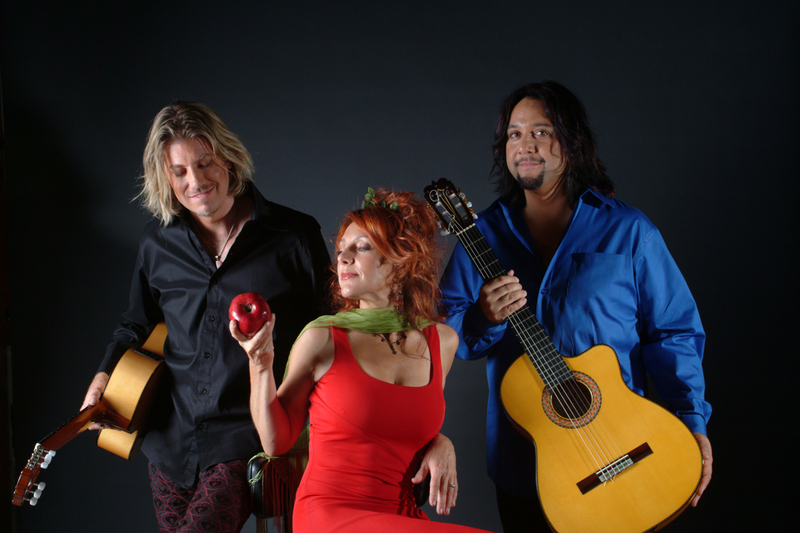 Don’t miss this experiencia caliente this Saturday, July 23, 7:30-10pm! 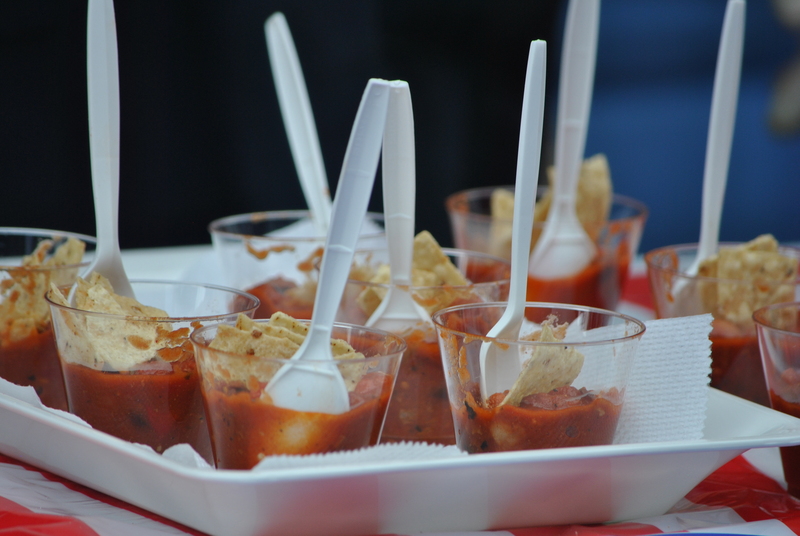 More than just “snap,” “crackle,” and “pop,” were present at Friday and Saturday’s Taste of Reston. Also in the mix were, “munch,” “crunch,” “sizzle,” “slurp,” “gulp,” as well as lots of, “yum’s” and “mmms”—and it should be noted that none of these guests of honor had anything to do with Rice Krispies! 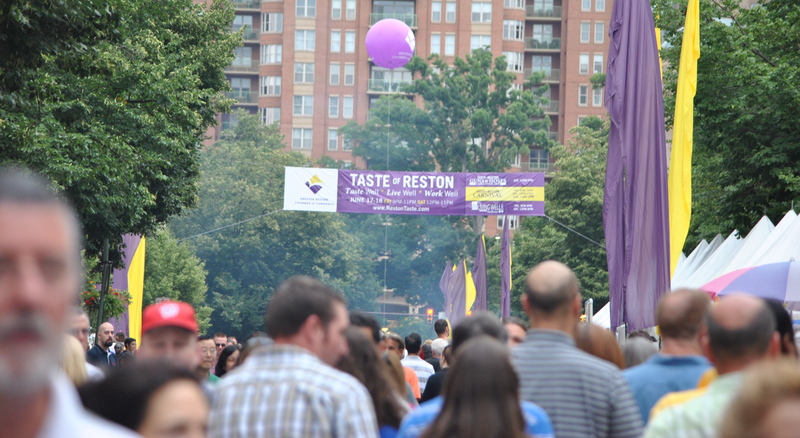 27 of the Reston area’s favorite food accommodators, 24 sponsors of positive living, 12 supporters of prosperous work lives, as well as numerous entertainers gathered in RTC for Taste of Reston—a tasty and fun-filled festival to benefit the Greater Reston Chamber of Commerce. Market Street was lined by dozens of white tents full of delectable smells. Tickets were the currency to tantalize one’s taste buds—whether used for hamburger sliders and crab cakes, or berry pound cake and gelato. Taste, however, was not the only sense to be satisfied, as warm breezes carried a feast for the ears, transporting pleasant sounds from the various music stages and artists throughout the premises. 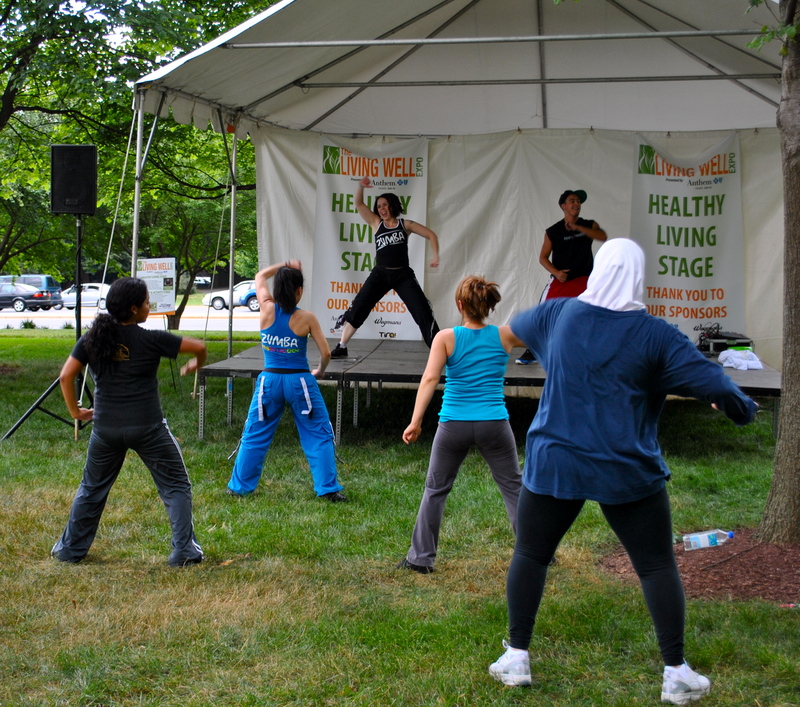 President’s Park was the site for the Living Well Expo, which featured dance classes, sporting games, healthy living sponsors, and other activities to encourage physically healthy lives! From bubble-blowing clowns to Redskins Girls line dancing with civilians, many performers were present in the Living Well Expo to create a more interactive experience. 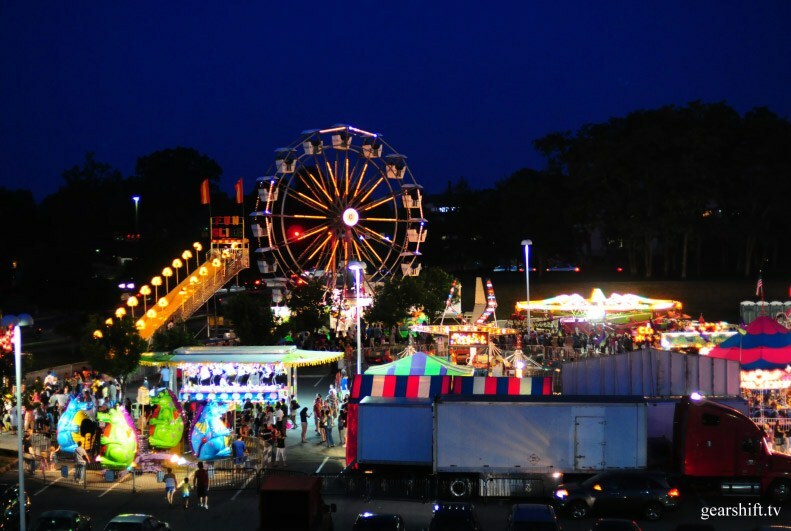 Just down the hill, in the North East parking lot lurked a festival overflowing with fun for all ages! 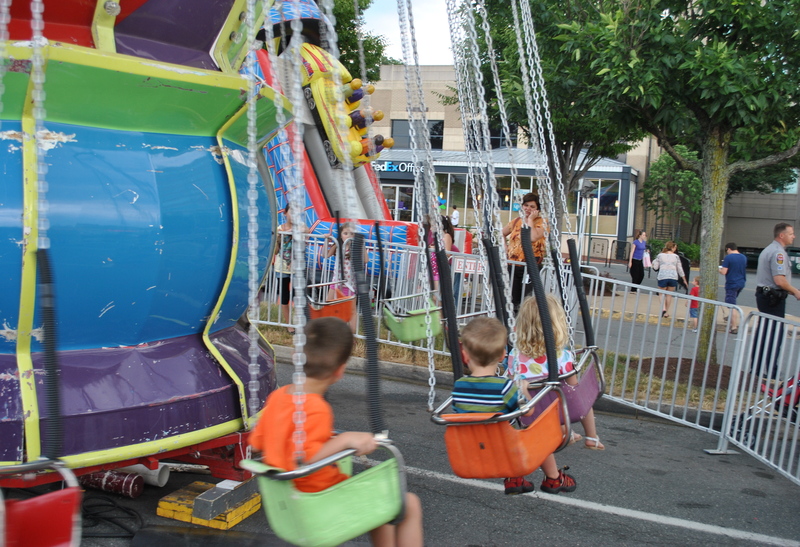 Rides, carnival games, and cotton candy, set the scene for this section of Taste of Reston, adding just a little more flavor to the event. Spicy seasonings perfumed Library Street on Saturday afternoon, as the Guns n’ Hoses Chili Cook-Off went down between our favorite hometown heroes: the Fire Department versus the Police Department. 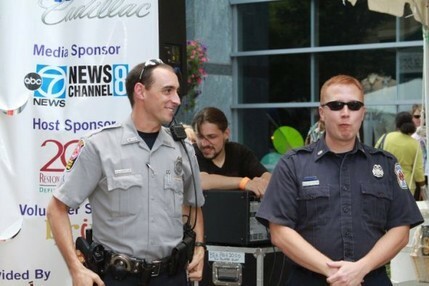 The Police Department’s “Reapers Stew” took the gold this time, leaving the Fire Department ready to bring it in 2012! The event ended with a bang, as the Texas Chainsaw Horns took center stage. The zesty horn-based funk band was bursting with energy, able to capture the audience with their jazzy, soulful arrangements and vibrant attitude! 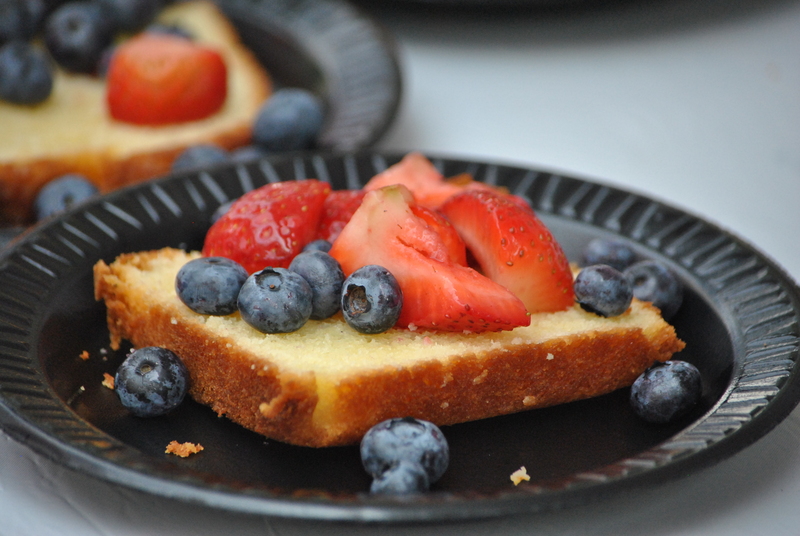 Thanks to all who came out to support the Reston Chamber of Commerce at the 21st annual Taste of Reston Event. 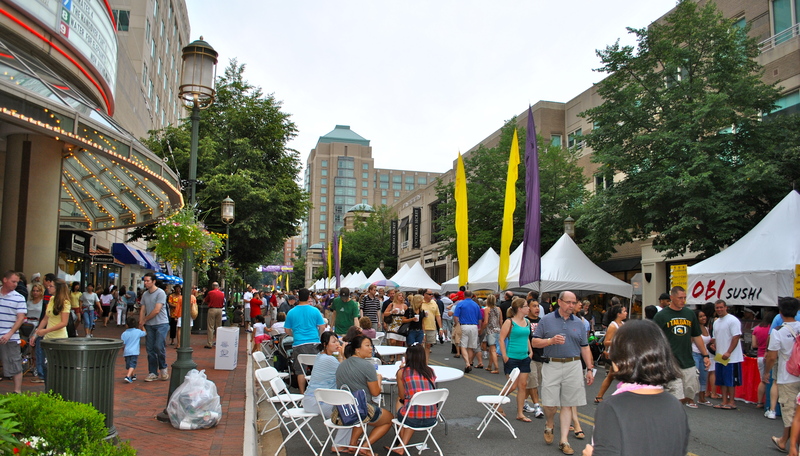 We hope to see everyone back in 2012 to see how the tastes of Reston evolve in the coming year! For photos of the event, click here! 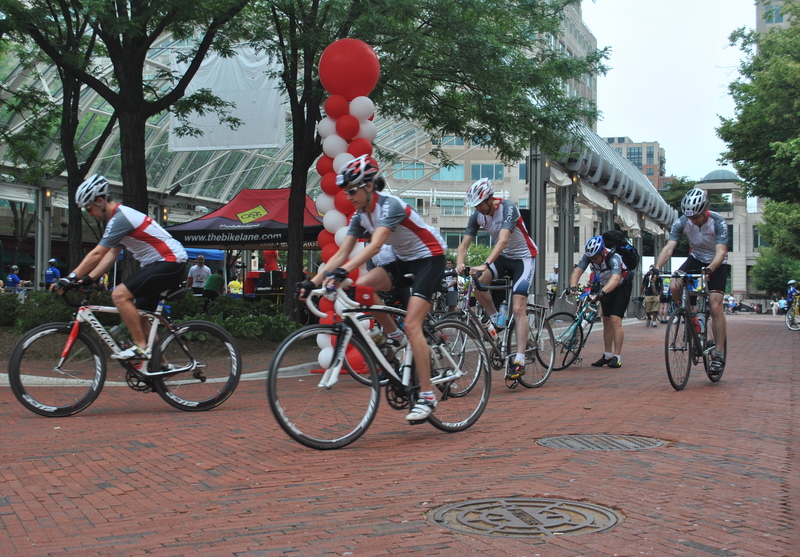 Evolution Cycling’s 10th Annual Reston Town Center Grand Prix bicycle race is happening this Sunday, June 26, 7:30am-5pm! Experience the speed and thrills of races around Reston Town Center, featuring the Mid-Atlantic’s top men and women racers, competing for thousands in cash and prizes. 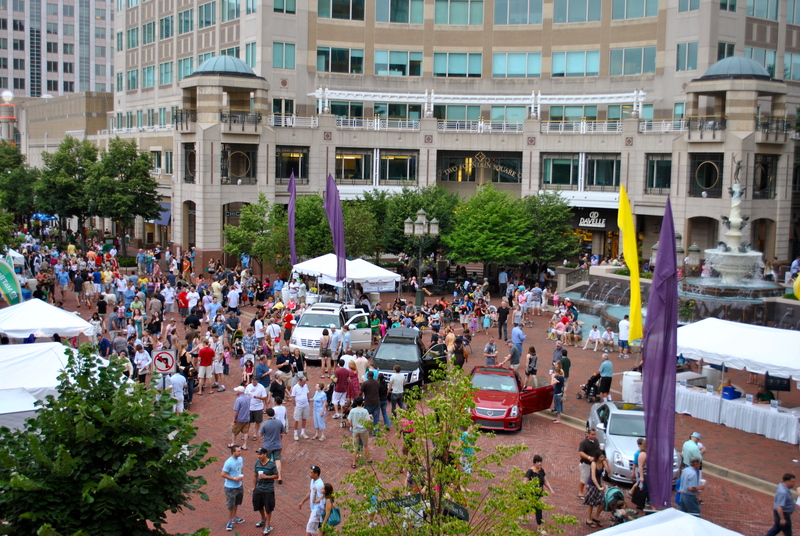 The Reston Town Center Grand Prix will host more than 500 athletes to compete at all levels, from beginner to seasoned racer. Thousands of spectators will be able to watch cyclists fly down the streets and whip around tight corners at thundering speeds. The schedule includes children’s races for younger cyclists aged 4 to 9 years old, beginning at 12pm. Children with any kind of bike are welcome to participate in the race as long as they are wearing a bike helmet. The Bike Lane will be providing complimentary helmet checks on site. Proceeds from the event will support The Raisin Hope Foundation, an organization that encourages brain injury research and promotes public awareness and understanding of people with a disability as a result of a brain injury. 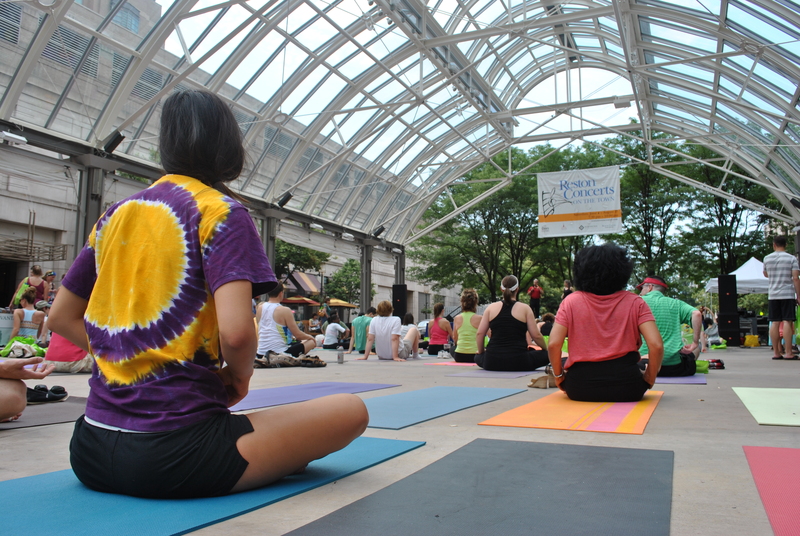 A rainbow of yoga mats created the terrain of the Reston Town Center pavilion on June 12, as 3,000 attendees managed to raise $1,500 for Reston Interfaith at the third annual Love Your Body Yoga and Wellness Day! Free yoga classes of all varieties took place, managing to cater to all levels of age and expertise throughout the event. While some sessions focused on intellect and the creation of inner-peace and overall tranquility, others required a more advanced physical state and flexibility—one seminar even involved handstands! The local yoga studios responsible for leading the classes set up booths on the perimeter of the pavilion, providing information about their practices—many offering passes for free classes! Patrons of healthy lifestyles contributed to the relaxed vibe of the event, offering an array of samples of organic products and spa services. Massages were a hit, relaxing partakers enough to put the “zzz” sound in zen! 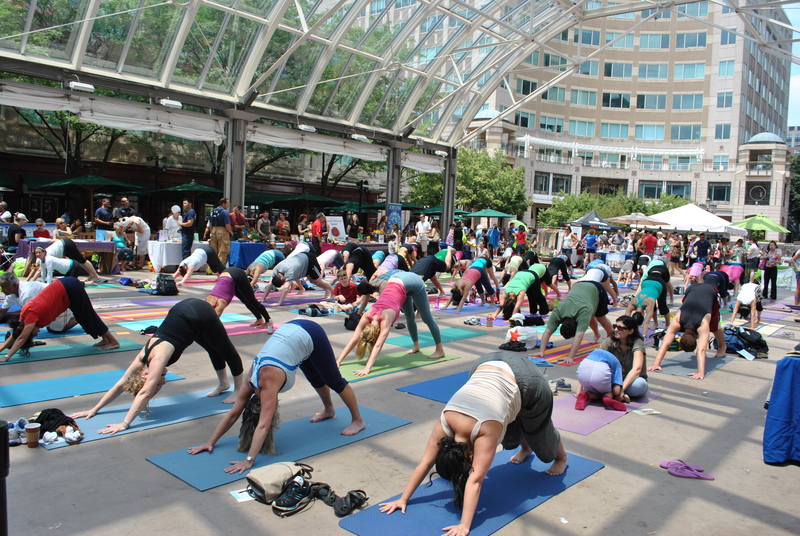 Reston Whole Foods Market, SweetGreen, Honest Tea, and several others set up an assortment of healthy eats and beverages, encouraging attendees to join them in consuming foods that would be sure to summon applauds from their bods. Organic culture was also applied to clothing and products, such as nail polish, make-up, hair care, and other personal products. Henna was a sensation, drawing many over to get inked with anything from indie designs to Chinese characters. Attendees were able to walk away from Love Your Body with ample resources to help bring peace and health to their body and soul! Congratulations to all who participated in the Tour de Cure on Saturday, June 5! It was a great success, as thousands of bikers from around the region gathered to support those who live with diabetes. The American Diabetes Association is still campaigning, and they are very close to reaching their $700,000 goal! Designed as a series of routes for various riding distances, Tour de Cure is able to accommodate participants of all ages and experience levels. 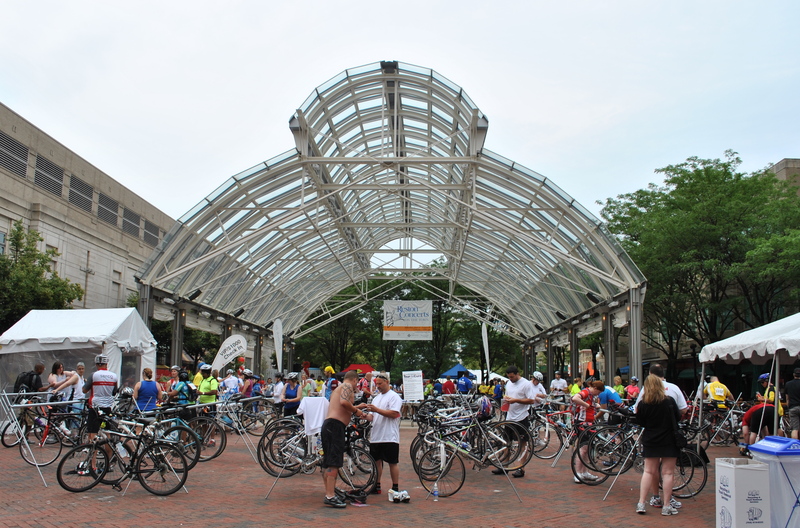 From 4 year-olds being towed along in bike attachments to 70 year-old professional cyclists; whether riding for oneself, a loved one, or simply to support a good cause, people from all walks of life were present at Saturday’s event at Reston Town Center. As the Tour is not a race, but rather a paced excursion, bikers were able to focus on the cause rather than their individual performance. Staggering the start of the various biking distances—which ranged from 12 miles to 100 miles—allowed for all groups to return to the town center around the same time period. Riders came back to cheering fans and enthusiastic supporters. After the bikers returned, the fun was only just beginning. The event featured a catered lunch to all participants, karate and hula performances, bike check-ups from RTC’s own The Bike Lane, a Gold’s Gym Cycle-a-thon, and more! Tour de Cure’s tour de force left the greater Washington area filled with anticipation for next year’s event, which is scheduled to take place on Sunday June 3, 2012! Ohmmm… Ohmmm… Trying to center your chi and gain a greater connection to your third eye and inner realm of higher consciousness? Or, maybe you just want to get that yoga body in shipshape for summer. Whichever the case we welcome you on Sunday, June 12, 2011 for the third annual Love Your Body Yoga and Wellness Day, presented by Beloved Yoga! 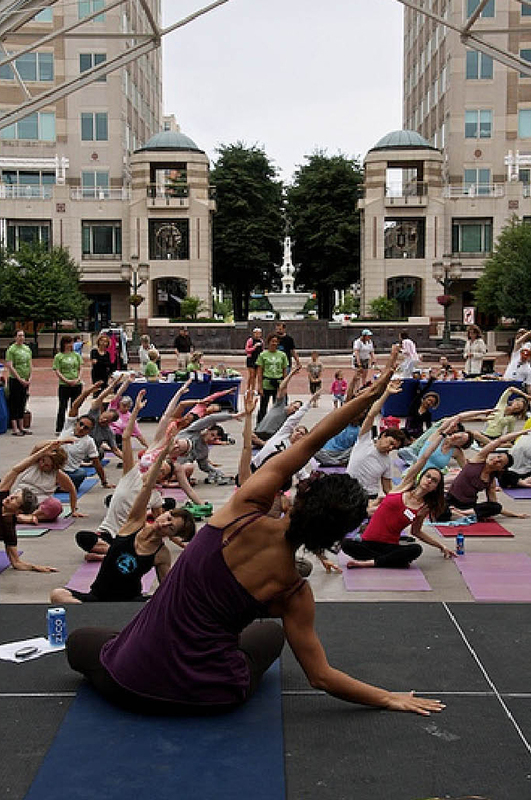 The event will take place rain or shine from 9 a.m. to 4 p.m. at the Reston Town Center Pavilion and kicks off the Virginia Yoga Week! Love Your Body will focus on promoting personal wellbeing from the inside out, by virtue of instructional yoga classes for all ages and abilities, healthy food samples, therapeutic seminars, massage treatments, as well as many other services and offerings! Free classes are offered all day, and the first 500 attendees will receive a free tote bag! 3:15-4:15pm, Closing Celebration Concert: Wade Morissette! 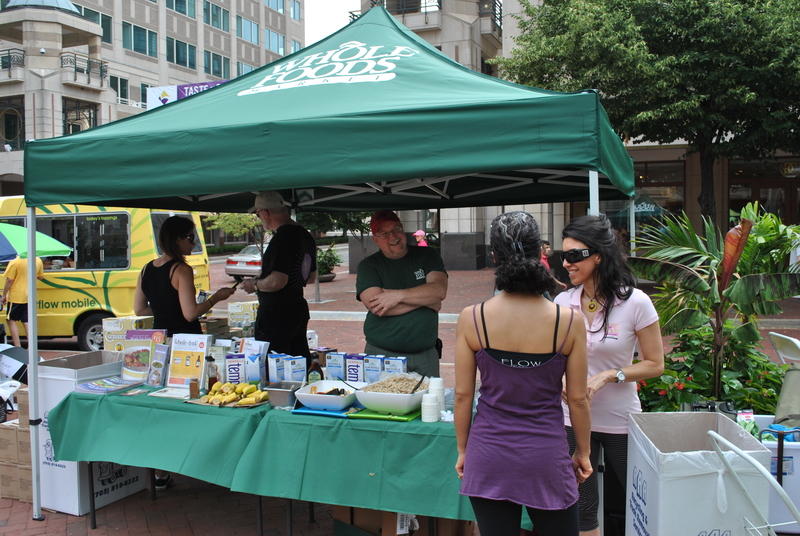 Our favorite sponsors of healthy living will be on site to help guide and inform guests on the best choices to please both body and soul , including SweetGreen, Reston Whole Foods Market, Lululemon Athletica, and YogaAlliance! We hope you’ll join us this Sunday, June 12, to celebrate this occasion of zen and inner-peace! Tour De Cure – Take the Ride of Your Life! 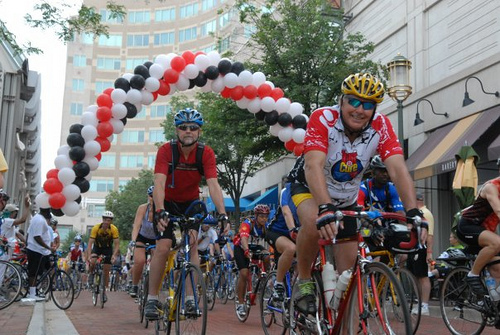 The Tour de Cure is coming to Reston Town Center this Sunday, June 5, 6:00am-5:00pm! 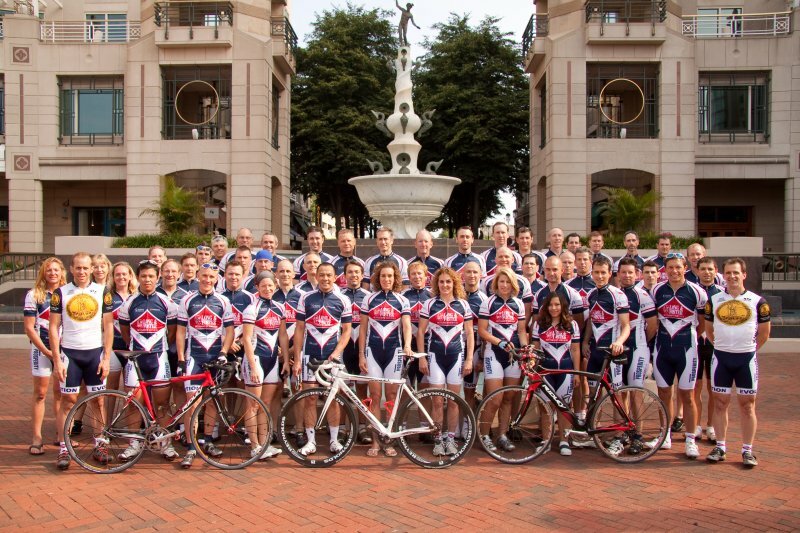 This national series of fundraising cycling events is held in 43 states and benefits the American Diabetes Association. The Tour is a ride, not a race, with routes designed for everyone from the occasional rider to the experienced cyclist. Whether you ride 10 miles or 100 miles, you will travel a route supported from start to finish with rest stops, food to fuel the journey and fans to cheer you on! 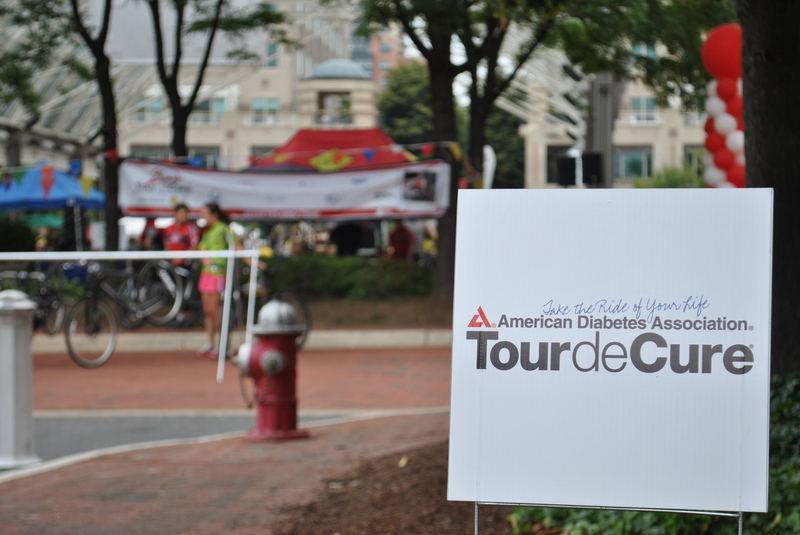 Last year, more than 50,000 cyclists in 80 Tour events raised nearly $17 million to support the mission of the ADA: to prevent and cure diabetes and to improve the lives of all people affected by diabetes. Take the Ride of Your Life. Sign up today and let’s ride! 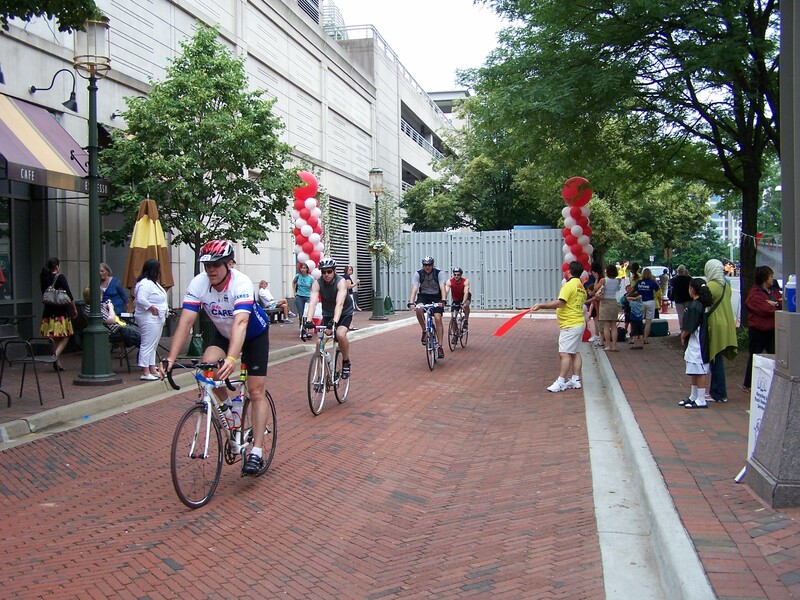 Save some time on the morning of June 5th by visiting The Bike Lane at Reston Town Center. Early turn-in and packet pickup is available to registered riders this Friday, June 3, 6:00pm-8:00pm. Bring your safety waiver, collection envelope, and “offline” donations. You will be provided with a rider packet that contains your bib number, helmet sticker, and cue sheets. Riders must be present to participate. Morning check-in on June 5th is still an option and volunteers are happy to assist you. Route cue sheets will be provided at Tour de Cure event. The Bike Lane: 11943 Democracy Drive Reston, VA 20190. Find out more information at the National Capital Tour de Cure website.